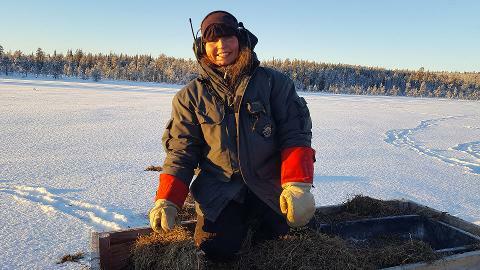 Follow the Sámi reindeer herder with snow mobile into the forest and take part of their daily work by feeding their reindeer herd on the reindeer’s natural winter pasture land in the forests around Jokkmokk. 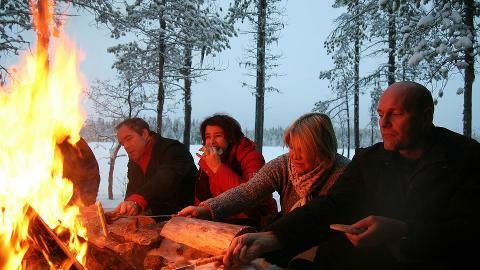 Around the flaming fire, you will be served hot boiled coffee with something good to eat while you will get an insight of a life of a reindeer herder and about Sámi culture. This is not a made up touristic activity but real life. 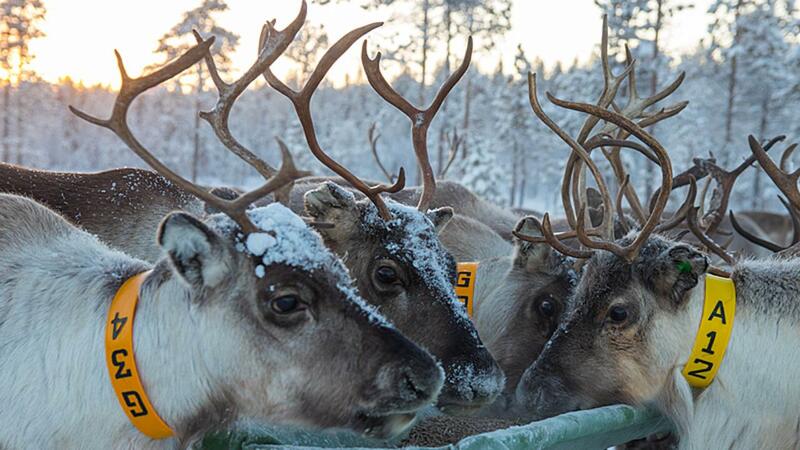 Here you will follow and participate in a reindeer herder’s everyday life. 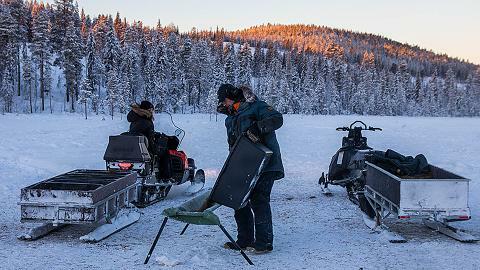 A seat in a snow mobile pulka, a lighter meal and coffee around open fire, meeting with reindeer’s on their natural pastures with Sami reindeer herders. Pick up and drop of in the centre of Jokkmokk. The trip lasts approx. 3 hours. 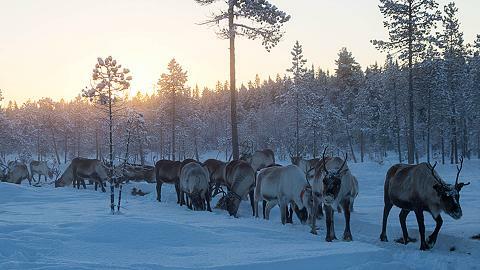 The reindeer herders will pick you up by car in Jokkmokk center 10 min before the tour starts and take you out in the wintry forests outside Jokkmokk. 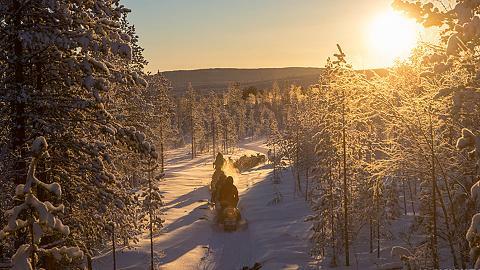 After the tour you also get a transfer back to Jokkmokk. When booking don't forget to choose a pickup place in the list. Make sure to be in time because we may not be able to wait for you if you are late. NOTE! During Jokkmokk Winter Market 4-10 Feb there is only one pickup place which is at OK/Q8 gas station in Jokkmokk. The transfer leaves from OK/Q8 gas station 10 min before the tour starts, so be in time we may not be able to wait for you if you are late. You must be able to walk in snow and to get in and out of a snow mobile pulka where you must sit with bent legs. Minimum age is 6 years old to follow on this tour. Babies and small children on outdoor activities for many hours in winter are not recommended, there for we have an age limit of 6 years old. Before you book, make sure you read all information about this tour so that you know what is required of you. minimum number of participants (2 pers.) is reached to conduct the tour.